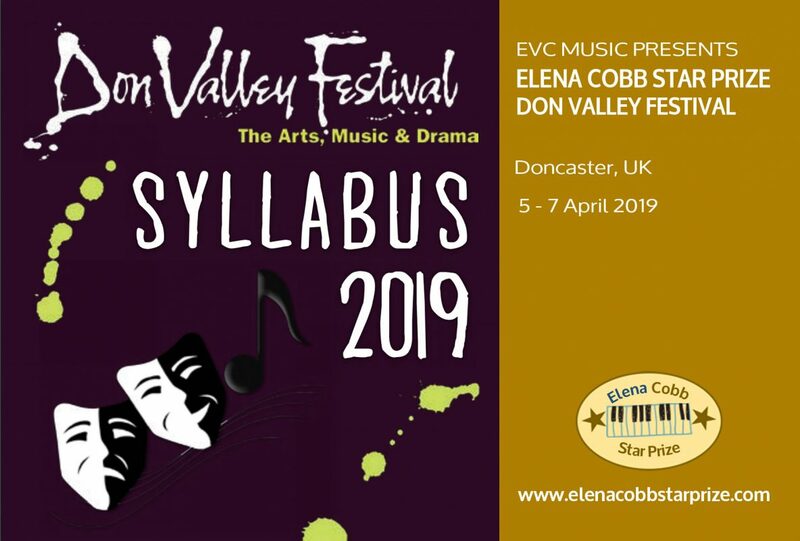 Below you will find a brand new Elena Cobb Star Prize Performance List for Don Valley Festival April 5th – 7th 2019. Performers in all categories must select pieces accordingly to their Grade/Level. 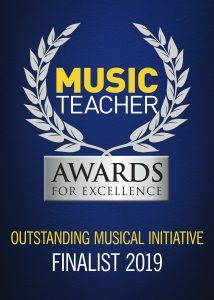 Adjudication will be based on the overall excellence of the performance and musicianship, e.g. text accuracy, musicality and general impression of which particular performance was better and stood out from the crowd. 4. Gr3 No Way Jose! by Heather Hammond,Piano Olé!